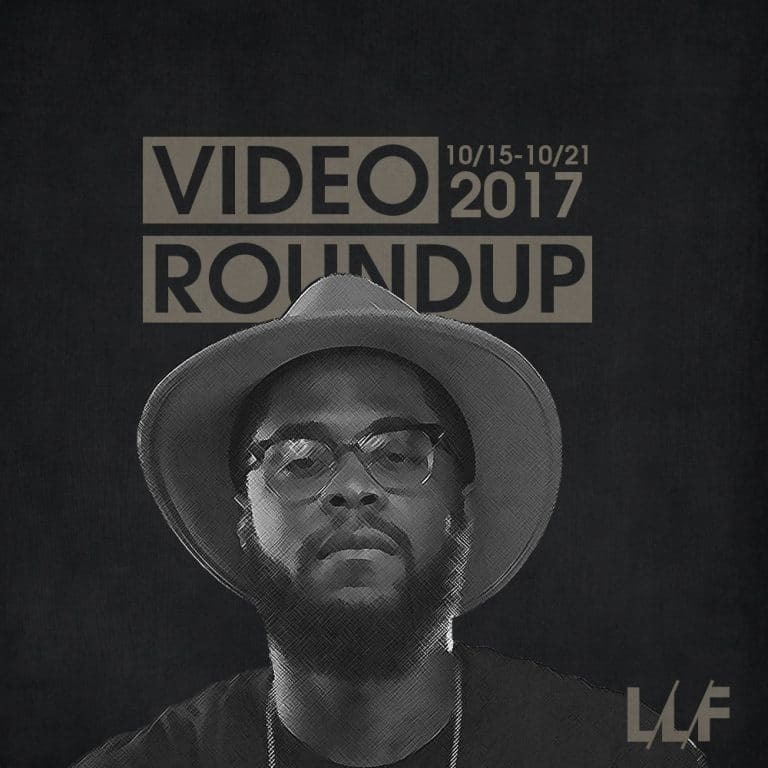 This past week had a very hip-hop focused round of new videos but even with that genre there were so many different styles and approaches that made this roundup still highly varied. The highest production video of the week, maybe of the month, came from L’Orange and his effect and animation heavy “Blame The Author.” It was pulled off extremely well and I could’ve easily watched a whole short film of it. Big K.R.I.T. takes the opposite direction for his new single “Keep The devil Off” and keeps things fairly simple and straightforward, but still manages to leave impactful imagery that highlights the song’s message. The rest of the videos are pretty generic, pick ’em videos, but dvsn dropped off an appropriately borderline NSFW visual for “Mood,” Belly continues to build on that Hov co-sign with a fun, classic Maxell commercial inspired video, Wu-Tang lets Method Man take center stage and show off his still sharp as ever lyricism, and MGMT released an offbeat, creepy video for their song, “Little Dark Age.” Check everything I rounded up below and let me know which ones were your favorites.